In 2012, Jesse relocated to the San Francisco Bay Area. 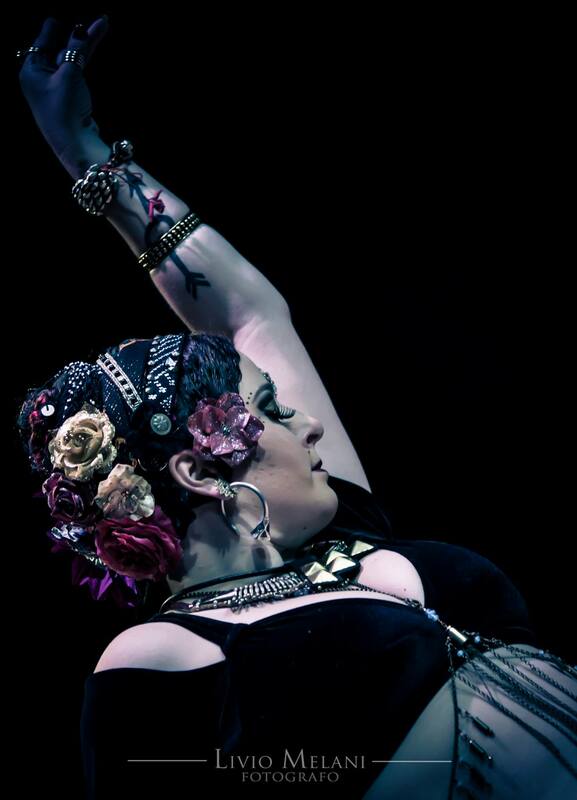 She feels incredibly lucky to study and teach at the FCBD® studio, and performs regularly with Tessera Tribal Belly Dance, a FCBD® Studio Troupe. As a teacher, she enjoys infusing students with confidence and a sense of accomplishment. She loves building the dance community and forming connections with fellow dancers. In 2016, Jesse became the co-manager of Studio SF and co-director of the FCBD® performance group alongside Sofia Salazar-Rubio.